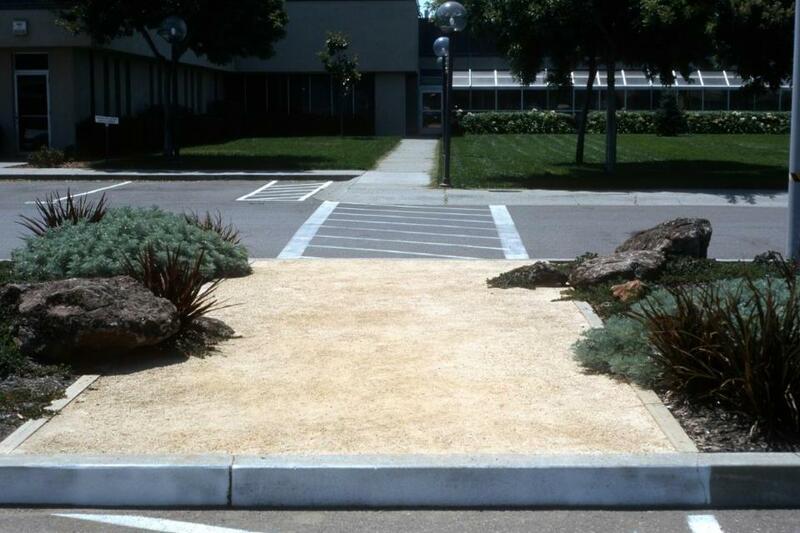 This demonstration garden shows that landscapes can be vibrant and attractive while also being water conscious. 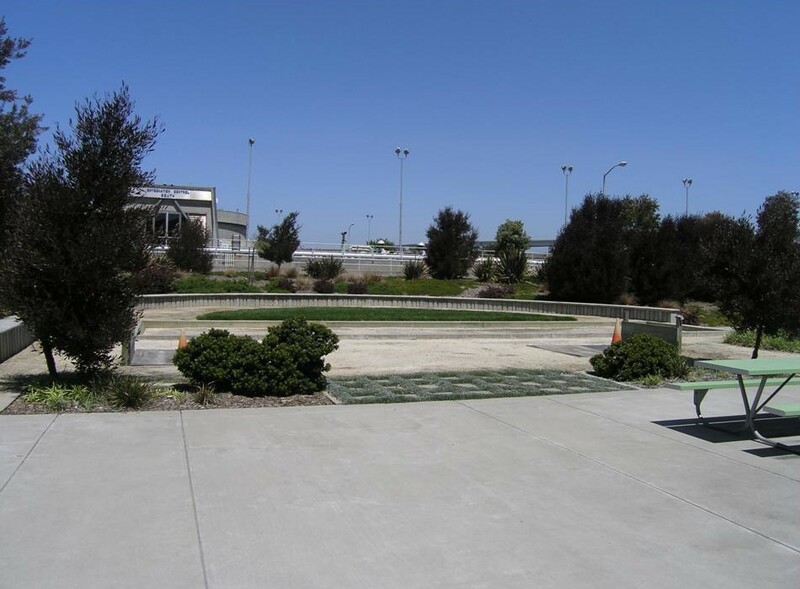 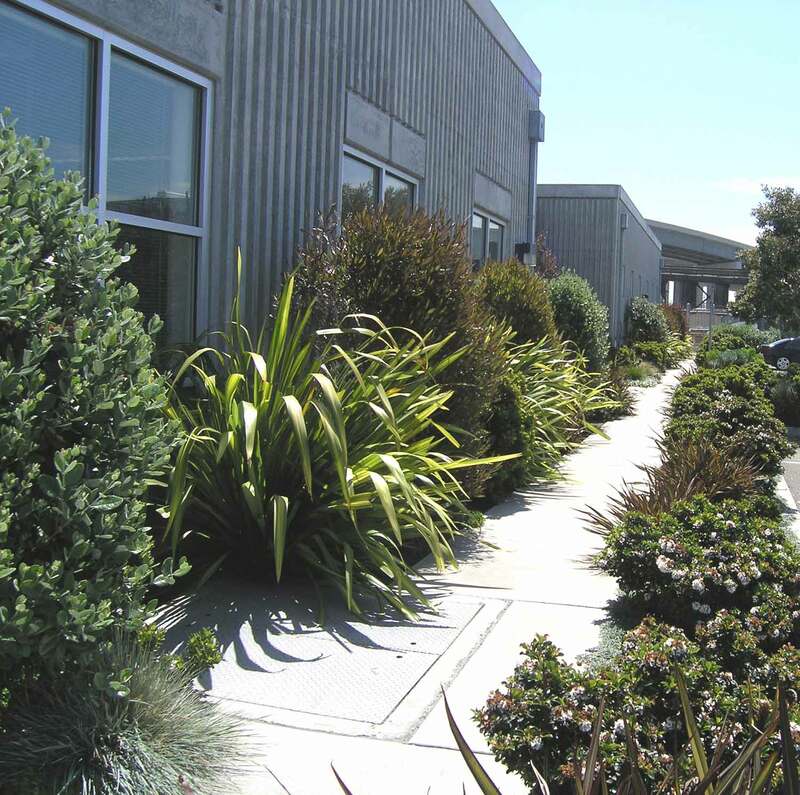 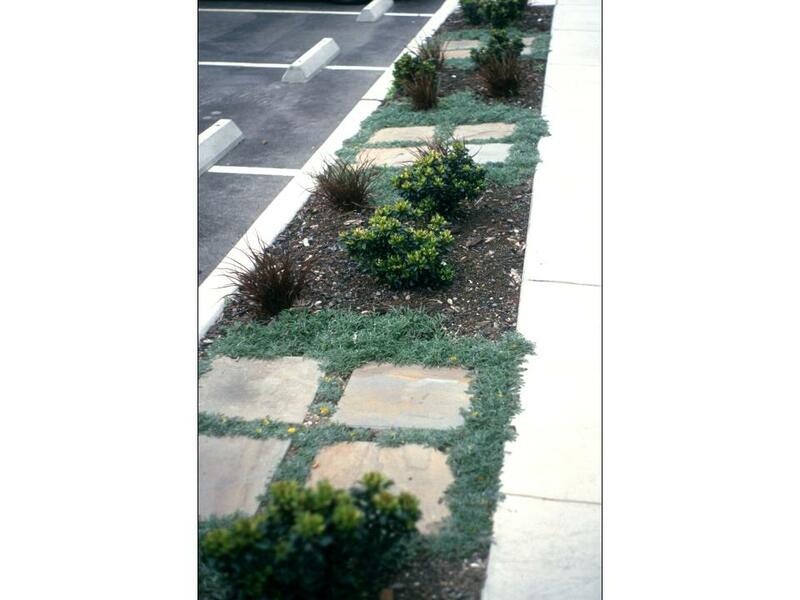 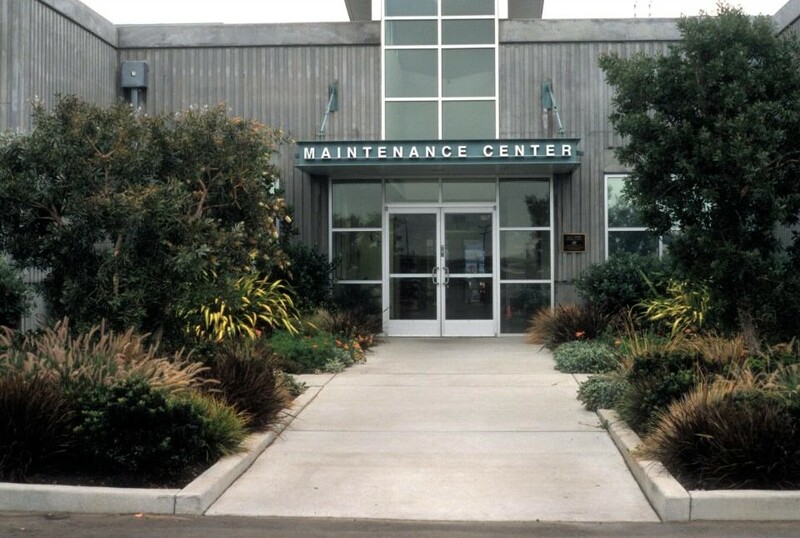 Large massings of drought-tolerant plants match the scale of the building and create a welcome buffer from the industrial feel of the concrete. 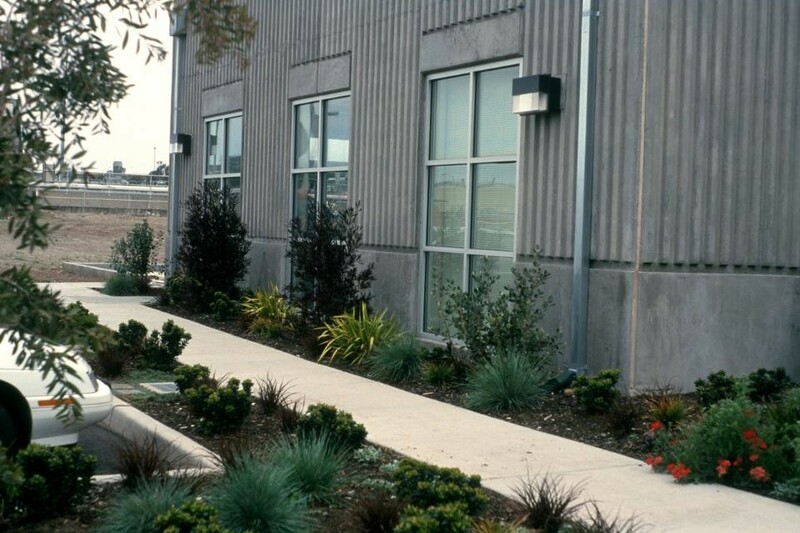 The varied colors and textures make this facility more inviting for the public as well as the employees.